A great choice of our bags and purses is now available in the store of our regular customer, the Salmon Center in Bodø! Visit their website here. 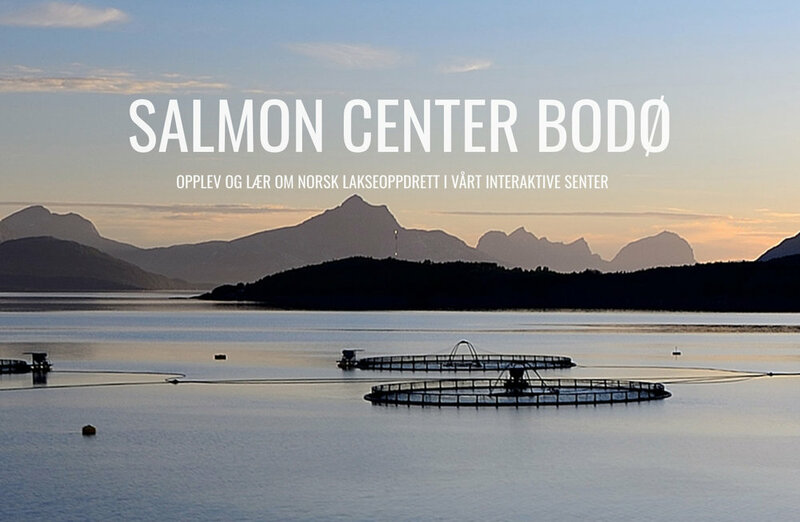 Little hint for Norway tourists/ international customers: If you ever take a cruise to Bodø in Northern Norway, you´re most likely to come across the Salmon Information Center which is located very close to the dock area for cruise ships and absolutely worth a visit. Picture below taken from their website.